“It’s the women who upset the applecart. 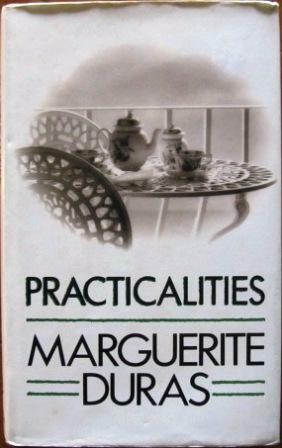 Between themselves they talk only about the practicalities of life,” declares Duras in this collection of her transcribed conversations with friend Jerome Beaujour. Some of her free-ranging meditations are short and deceptively simple, while many are autobiographical and reveal her most intimate thoughts about motherhood, her struggle with alcohol, her love for a young man, and more.